In a desert land of Arabian horses, an orphaned foal was raised by a family of camels. As the young colt grew, he did everything the camels did. He plodded tirelessly across the hot sands. He toted large burdens of cargo on his back, and he watered his parched mouth at every oasis. Once he kicked up his heels in a sudden impulse to run, but then only swayed at a lumbering pace, because-that’s the way camels are supposed to run, aren’t they? “That’s an Arabian horse, fastest and most beautiful of all the animals in our land,” answered one of the camels. 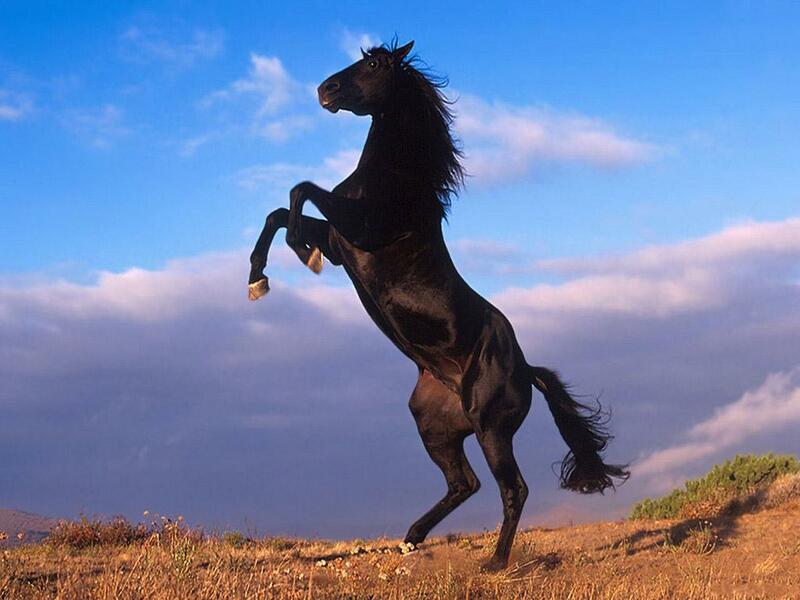 “Wouldn’t it be wonderful to run like that?” mused the old horse. But he put it out of his mind, and died thinking he was a camel.